A moisturizing and conditioning emollient for the hair. The same moisturizing blend as our Shea Butter Balm, with the essential addition of Tea Tree Oil to cleanse and moisturize your scalp. 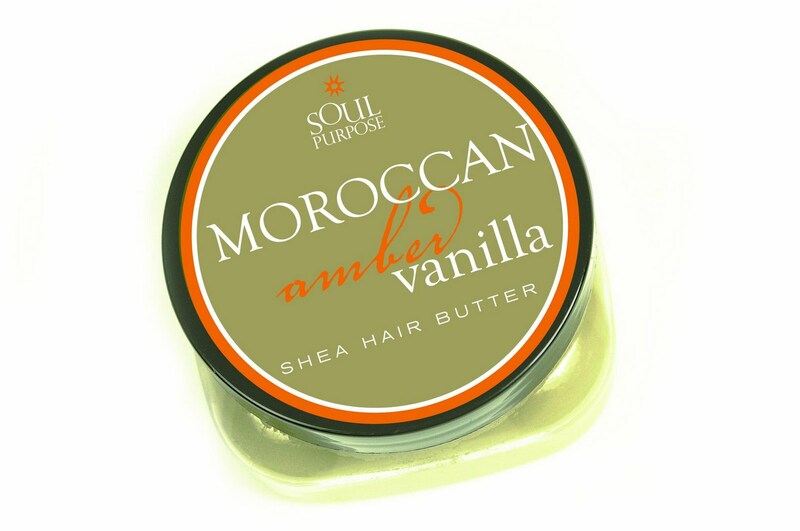 The ideal conditioning pomade for black hair, and for anyone with curly, strong willed hair. Never greasy.